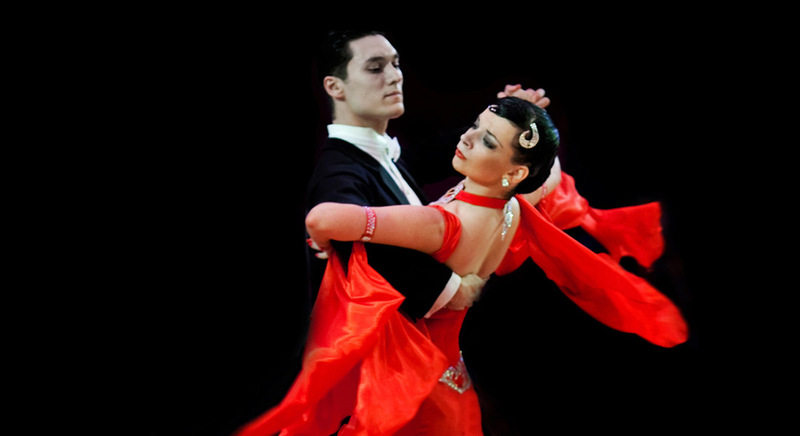 This course is a great way to learn Waltz, Foxtrot, Tango, Viennese Waltz and Quickstep. Modern ballroom is the transition from courtly sequence dances around the world to styles where couples began moving independently on the dance floor. This class has great variety, from the smooth, gliding Waltz, the fiery Tango to the sophisticated Big Band music styles of Foxtrot and Quickstep. This course is a great way to perfect the Standard style or could prepare you for Medal Exams.